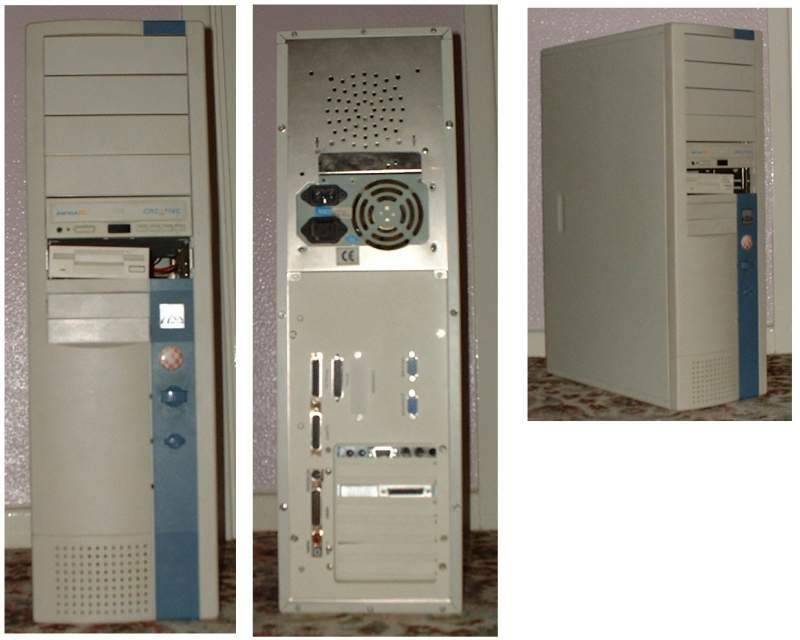 A tower case designed to house an A4000 motherboard and the Micronik 4000 ISA busboard or Micronik 4000 PCI busboard. Micronik used at least two types of tower for this kit. The first tower was white, and included a door to cover the drive bays, a Mhz LED and a keylock, whilst the second version of the tower was blue and did not include the extra features.